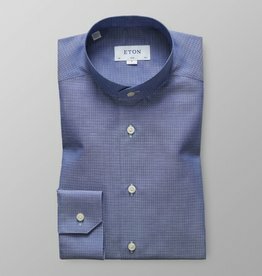 Eton have crafted fine men's shirts since 1928. The original factory and headquarters remain in Gånghester, Sweden, where the very first shirts were sewn. 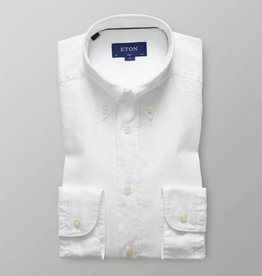 Evolving from Swedish craftsmanship and attention to detail, Eton today is a global leading shirt maker and can be found in 49 countries at some of the world's most exclusive stores. All the shirt fabrics are made from scratch to guarantee the high performance that characterizes their shirts. 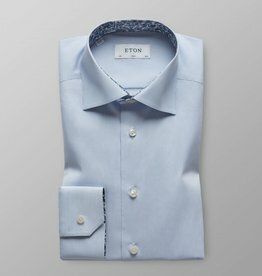 Each Eton shirt is made from 45 different parts and sewn with 12 000 stitches. 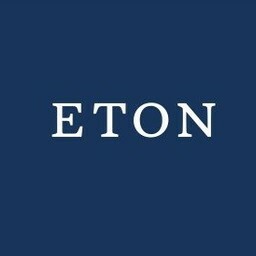 Eton constantly renew themselves. 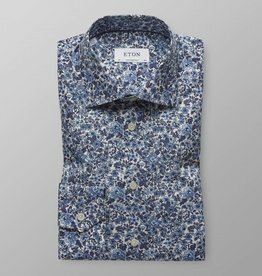 Working close with suppliers to innovate fine shirting and create unique shirts and accessories. 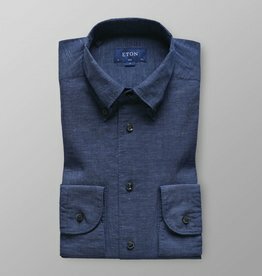 Eton create diverse and versatile shirts for any occasion in life. 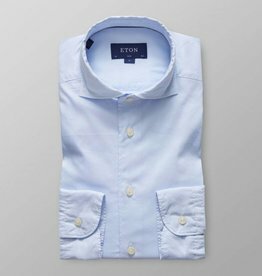 From business and formal events to your day off – there’s always an Eton shirt to look good in. 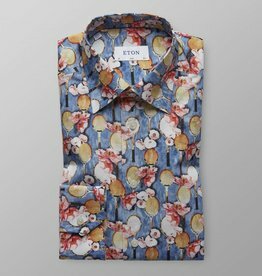 We kick off 2019 with a stunning new men’s shirts collection featuring some of the most creative prints Eton has released (and that’s saying something). 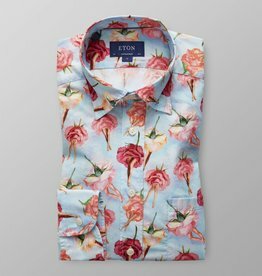 As always, Eton premium quality men’s shirts are made from the finest cotton in the world, and the new collection spans from the new print shirts to inspiring micro prints to classic white shirts, light blue shirts and stripes and business shirts as well as casual shirts. From the subtle to the expressive, the Transformation collection has “what if” as its design mantra. What if there were zebra-shark-rhinos? What if we made a classic Bengal stripe doubled as the stem of a flower? The answer is — a show-stopping new Eton collection. In addition, refined denim shirts, also known as indigo shirts, and a soft business and cross-over casual shirts brighten the season. New year, new Eton collection.